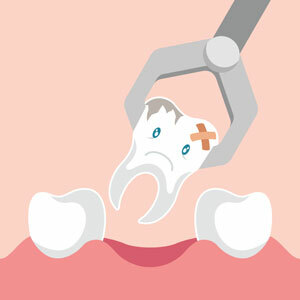 In some cases, however, extraction is necessary, such as with impacted wisdom teeth or a baby tooth that’s blocking an adult tooth from being able to erupt. Contact us today to schedule your appointment or find out more about tooth extractions. Saturday visits are available.